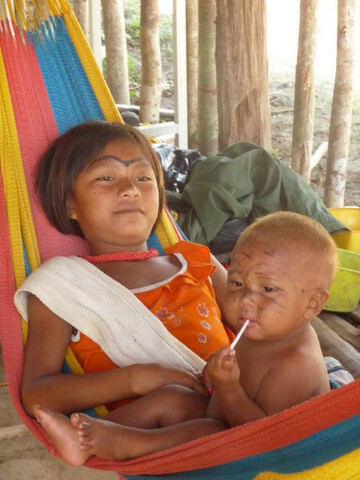 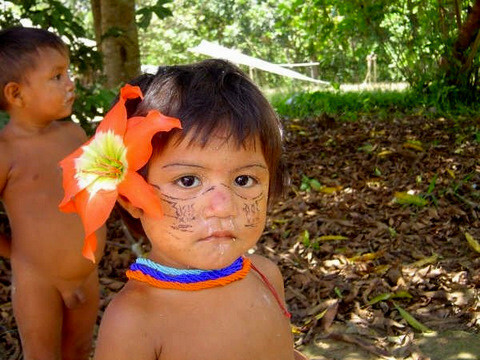 -Dichenedu Ye'kwana - ARTE AMAZONIA provides a global voice through art for the indigenous cultures of the Amazon. 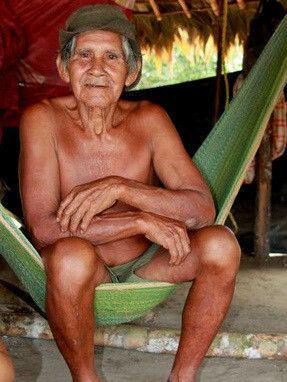 Dichenedu Ye'kwana is a traveller between two worlds - between his people, the Yekuana, and with the rest of the world. 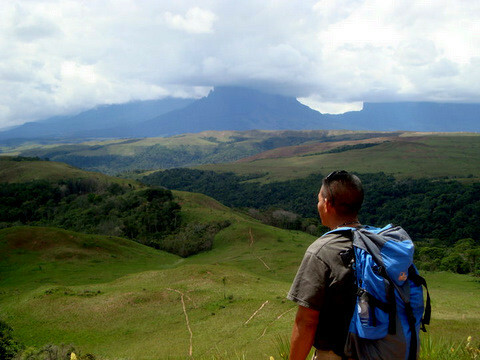 As an eco-tour guide, he works directly with preservation of his land, culture and resources. 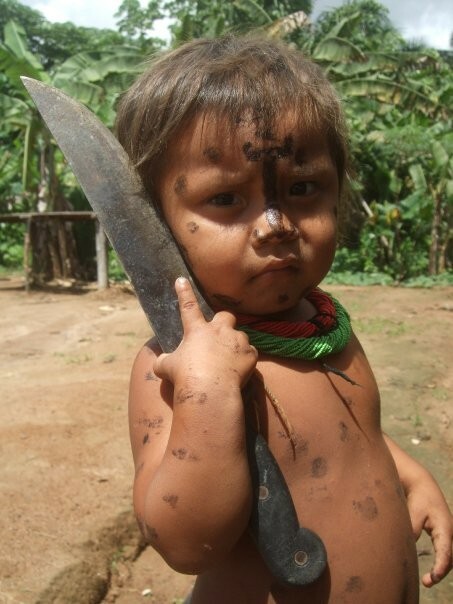 Through the lens of his camera, he offers us an honest insight to the Yekuana culture today and the wild Amazonian landscape.